MACOMB — While much of the public’s focus has been on the issues surrounding the 22-month state budget stalemate, a number of bills have been making their way through the General Assembly with regard to environmental concerns and impact on statewide industry. 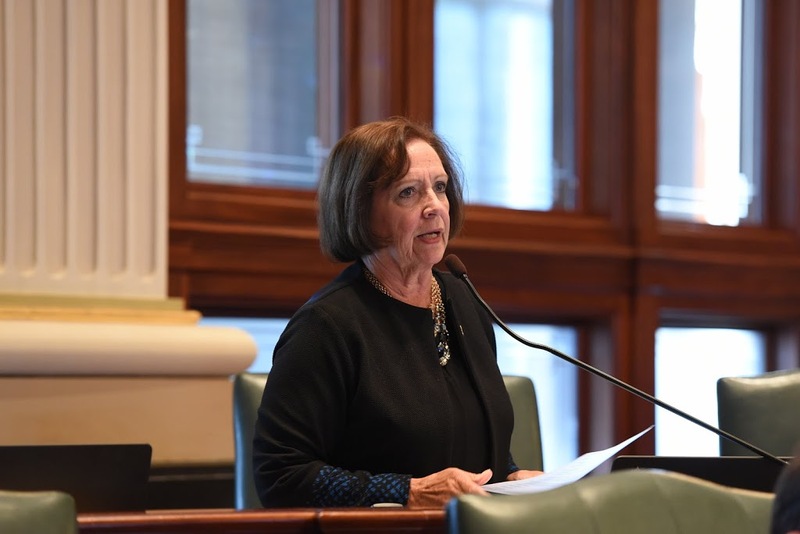 The Voice on Friday sat down with state Rep. Norine Hammond, R-Macomb, to talk about a nmber of bills she has sponsored and co-sponsored, as well as her recent appointment as vice chair of the Midwestern Legislative Conference Agriculture and Natural Resource Committee. The committee provides bipartisan collaboration among 11 Midwestern states and four Canadian provinces.